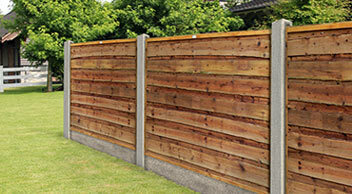 Manufacturers of fence panels and provider of quality fencing supplies. We manufacture our own Waney Lap and Traditional Fencing panels on site to a very high specification. 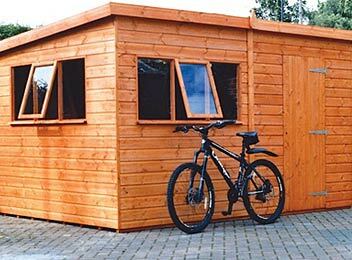 Our garden buildings display is renewed every year and includes a good range of apex, pent and corner garden sheds. Pennine Continental Panels are stylish and elegant. A perfect solution for shared boundaries since the panels are identical on both sides. These panels also look very impressive surrounding decking. 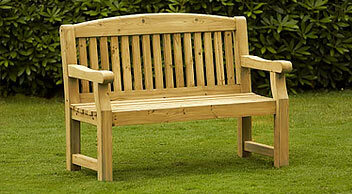 Our high quality Garden Furniture range is perfect for when you want to just sit, relax and enjoy your garden. An area of decking can completely transform the exterior of your property. 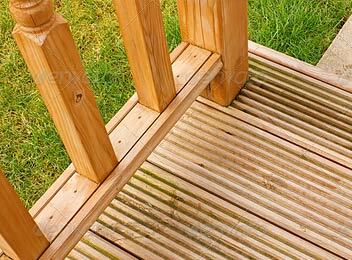 Our decking materials are of the highest quality. We supply fully framed and planed gates made to an exceedingly high specification. In addition we have a good range of gate accessories to help complete the job. Our continental gates range complements the continental fence panels available. The gate frames are kiln dried to below 24% to guarantee penetration of the tanalization process. We always stock a good range of timber posts, gravel boards to complement both traditional and continental style fencing panels. 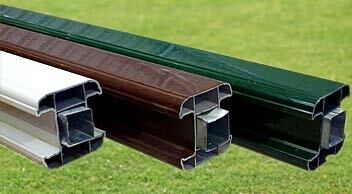 An attractive alternative, our PVC Fencing Materials are available in brown, green or white and are made from recycled materials. A range of tanalized high quality European diamond trellis panels are available from stock. They can be used as single fence panels or in combination with tanalized panels. 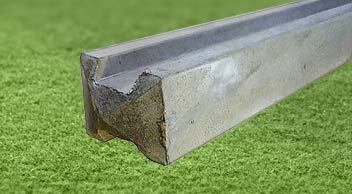 We specialise in supplying high quality concrete fencing products. All slotted posts and gravel panels are reinforced with steel and are available from stock. Why buy from Pennine Fencing? Our aim is to provide fencing materials of the highest quality at fair prices. With over 30 years experience, our friendly hands on approach is the key to customer satisfaction. We're a family firm and have been supplying superior quality fencing products for more than 30 years. We are proud to be converting British and Irish-grown timber into high quality fencing at a reasonable price. Our premises are always well stocked with fencing and decking supplies and we welcome trade and bulk enquiries. Some Great Autumn Deals at Pennine Fencing - check them out. 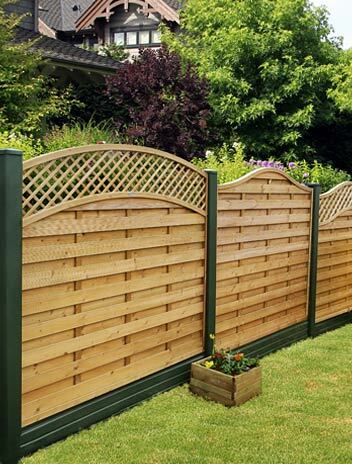 Pennine Fencing is renowned for its low prices and for the high quality of their fencing products - Fence Panels, Decking, Gates, a variety of timber, PVC and concrete posts and much more. A well -stocked premises means it's all ready to be taken away or delivered. 180 x 180 fence panel £46.30 inc Vat. A heavy T&G Panel 180 x 150 cm £63.00 inc Vat. Fantastic Price - 6 x 5 ft £22.50 inc Vat. Tanalized Brown Panel. Made to last! Available from £37.50 inc Vat. 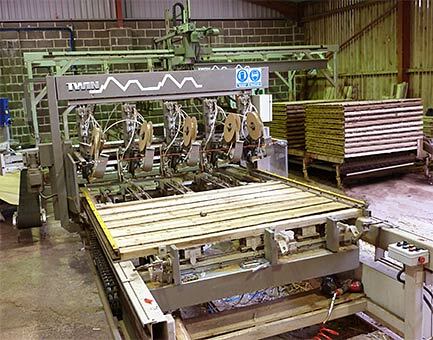 We have always manufactured our own Traditional Fencing Panels. 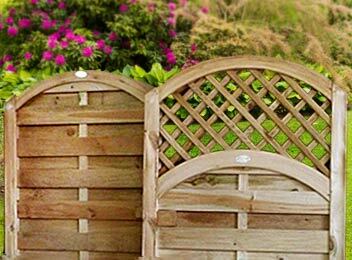 Fence Panels we manufacture on site include Waney Lap, Feather Edge, Solid Board, Picket Fence Panels and Square Trellis. Built into each fence panel are quality materials and sturdy construction, giving excellent value for money. We are fully confident you will find the perfect panel for your garden, taste and pocket. As a family business we opened our yard gates over 30 years ago. That's a lot of fence panels and fencing experience. You will still be greeted today by some of the same faces! Many of our trade and general customers have been coming to us for all these years which is testament to the quality of the fencing materials and products. Our friendly staff will be pleased to show you around our extensive fencing, decking and shed display areas and answer any questions. They can also advise and help you choose the correct fencing and decking materials for your garden based upon a wealth of experience. You’ll always find our premises well-stocked with fencing and decking supplies. Our large stocks and down to earth pricing means a trip to Pennine Fencing & Landscaping will save time and expense. Discount available on bulk orders. Fencing materials such as Fence Panels, including the traditional Waney Lap, Feather Edge, Picket and Continental ones, Gates ,Timber, PVC, Concrete Posts, Decking Supplies and Garden Sheds are ready to be taken away or be delivered. We supply/deliver to trade and public customers locally (Rochdale, Oldham, Stockport, Bury, and Bolton); throughout Greater Manchester and Lancashire, and by pallet courier further afield in the North West and elsewhere UK wide.